To respond, I would only be able to draw answers from the work we do with our clients, but didn’t have significant empirical evidence. I realized we needed to look more broadly across the industry for better digital marketing benchmarks for digital advertising, social media, analytics, mobile, websites, and email. We administered our survey during the spring and summer of 2013 and more than 50 organizations responded using data from calendar year 2012. Respondents included ballet and modern dance companies, opera companies, orchestras, presenters, and theaters in the United States. Budget size ran the gamut from under $1 million to over $31 million. The data we collected, provides a strong indication of where the industry stands in terms of digital marketing efforts. 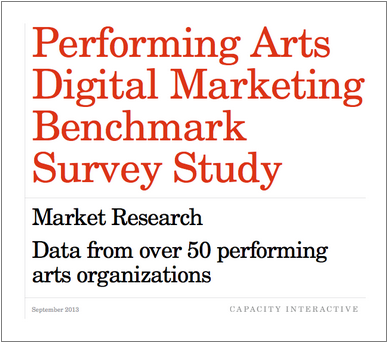 Overall we found that most arts organizations are experimenting with digital marketing, many in a limited way, and most not using it to its potential. The ability to track, measure, and improve is one of the primary benefits of digital. An alarming number of arts organizations are not doing this. Many are never reviewing their analytics reporting and only half are tracking conversions for their paid digital media efforts. 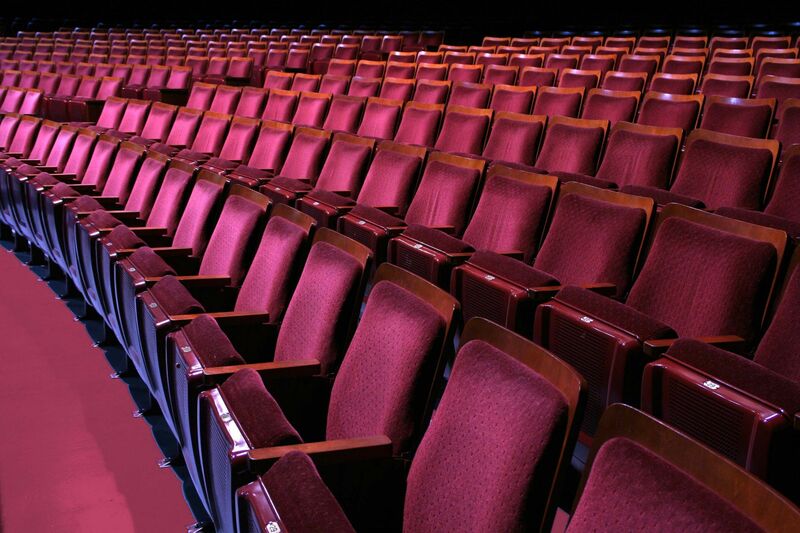 Half of all tickets are now sold online, so arts organizations are required to be eCommerce companies. But most are not fully embracing the digital marketing required to support this channel. In our survey, we asked “What is the biggest obstacle to digital marketing success?” and found that it is primarily budgetary. For example, a staggering 60% of organizations indicate they do not have adequate budget to cover their website maintenance needs. Successful digital marketing requires human and financial investment, and the organizations that are succeeding are allocating the resources required. This must come from the highest level of an organization. I hope you find this report useful and that it inspires you to think about and bolster your digital efforts.